Most people know that Google transformed the modern world with the introduction of their powerful internet search engine nearly 20 years ago, but many don’t realize that the company also allocates a great deal of funding for investigative research and studies to better understand the human condition. One of the company’s most interesting initiatives, Project Aristotle, gathered several of Google’s best and brightest to help the organization identify the secrets to team effectiveness. Specifically, Google sought out to discover the fundamental differences in teams that succeed and teams that fail. Abeer Dubey, Google’s Director of People Analytics (HR), was selected to spearhead the study in search of the perfect mixture of skills, backgrounds, and traits to engineer super-teams. In order to get to the bottom of what makes a successful team, Dubey built his own, recruiting Julia Rozovsky along with a world-class lineup of statisticians, organizational psychologists, sociologists, engineers, and researchers to collaborate on Project Aristotle. 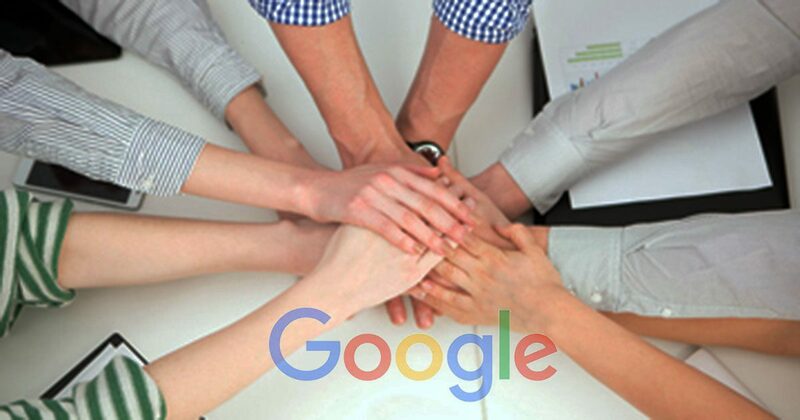 Over the course of the next two years, Dubey and associates studied 180 Google teams, conducted 200+ interviews, and analytically reviewed 250 team attributes in search of a clear pattern of characteristics that could be plugged into an all-star team generating algorithm. But, success didn’t come quickly nor obviously, and it wasn’t until Google started considering intangibles that things began to fall into place. Rozovsky and her colleagues began to note the ample amount of research by psychologists and sociologists identifying “group norms” – traditions, behavioral standards, and unwritten rules that govern how teams function when they gather. These norms can be unspoken or openly acknowledged, and their influence is often profound. Jackpot. The missing piece to the puzzle. Armed with their knowledge of “group norms” and a research study on collective intelligence (abilities that emerge out of collaboration) by psychologists from Carnegie Mellon, MIT, and Union College, Project Aristotle’s researchers reapproached the study focusing specifically on identifying team behaviors that magnified the collective intelligence of the group. High-performing teams have clear goals and have well-defined roles within the group. We’ve all been in situations where we hold back ideas or questions for fear of appearing incompetent. Imagine if for every time you felt that way in your life, you had the security of knowing that it was a safe place for everyone to voice their opinion, and ask judgment-free questions, and take risks? That’s psychological safety. Google found that teams with psychologically safe environments had employees who were less likely to leave, more likely to harness the power of diversity, and ultimately, who were more successful. Engineering the perfect team is largely subjective, but focusing on these five components will help increase the likelihood of success. Next time you need to assemble an all-star team, remember to look beyond the qualities that look good on paper. It’s the intangibles that’ll ultimately determine your level of success.